A global entertainment marketing company, Marked Entertainment offers advertisers a solution to the challenge of media fragmentation. Be the content. 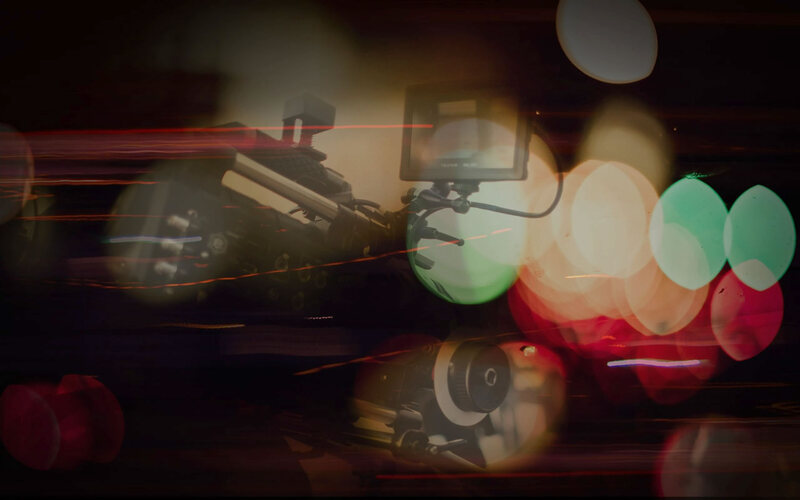 Bringing decades of advertising creative experience together with our long-standing film and television production relationships, we create roles for your brands in the world's most talked about entertainment.